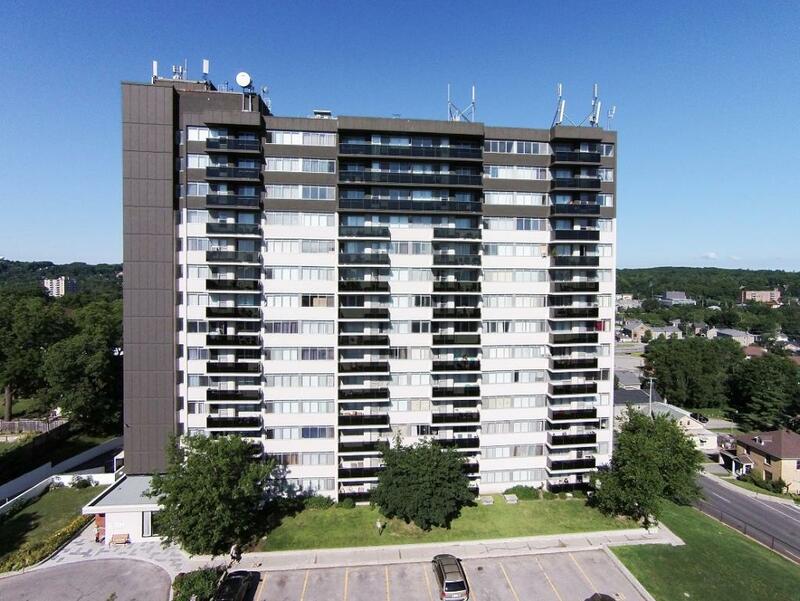 Located in the heart of Cambridge, this property overlooks the scenic Grand River and offers convenient access to shopping, transit and entertainment. Enjoy our newly remodeled suites and amenities that are professionally managed by onsite staff. Our newly renovated suites offer open concept layouts, new chestnut laminate plank flooring, stone-like ceramic tile flooring, remodeled kitchens, 4 stainless steel appliances, and a 4 piece bathroom with new white or dark cabinetry, countertop, vanity and ceramic backsplash. There is lots of natural light with wall to wall windows in the living areas and bedrooms. 59 Concession also includes a new lobby, social room, fitness centre, and upgraded balconies with chic glass panels. Shopping is just minutes away including the Highland Shopping Centre, Zehr's, Sobey's, Canadian Tire and more. Easy access to public transit - GRT Ainslie Bus Terminal is a 10 minute walk away. Contact our professional leasing staff today to book a tour!